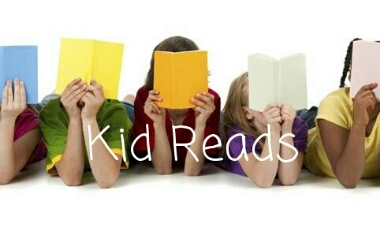 It’s been awhile since the first post of Kid Reads. I am still juggling between work, housechores and reading. I don’t have much time for it, honestly. But old habits are hard to break. I will always find the time to read. In this unique and delightful picture book, the story literally unfolds as pages open dramatically, extending both outward and upward. Monica wants the moon to play with, so her Papa sets out to get it for her. It isn’t easy to climb all the way up to the moon, but he finally succeeds — only to find that the moon is too big to carry home! The way in which this problem is solved is a joyful surprise. Here is a multi-faceted story that appeals to children visually, verbally and emotionally, and which also contains a first lesson in natural history, depicting the eternal cycle of the waxing and waning of the moon. The simple text, just right for reading aloud or for the beginning reader expresses perfectly the purity of a father’s love for his child. 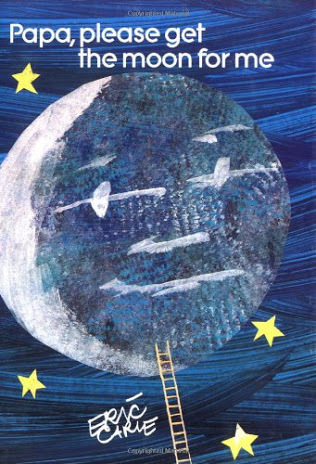 Small readers will empathize with Monica”s longing for the moon, and will be reassured by her father’s willingness to try to make her wish come true. And, on a deeper level, they will recognize that Papa is not merely fulfilling Monica’s whim, but is demonstrating to her that even a seemingly unreachable goal can actually be attained. “Papa, Please Get the Moon for Me” is a book to be re-read many times, and to be treasured for its beauty and its positive message of love and inspiration. This morning, AJ came to me with this book. He crawled up to bed and asked me to read it for him. Then we began our journey. Suddenly, an Indonesian song came to my mind. Ambilkan Bulan, Bu. Well, nevermind. I always have this random thought while reading. Yes, I love Eric Carle books. I love the illustrations. Fortunately, I just discussed about book genres and parts of a book with my students. Probably I will bring this book to my class. I love childrens book because we can learn about so many things in a few pages. And, of course, everything is simplified. I like it when the moon becomes bigger and smaller and bigger again. Hello, Janeites. 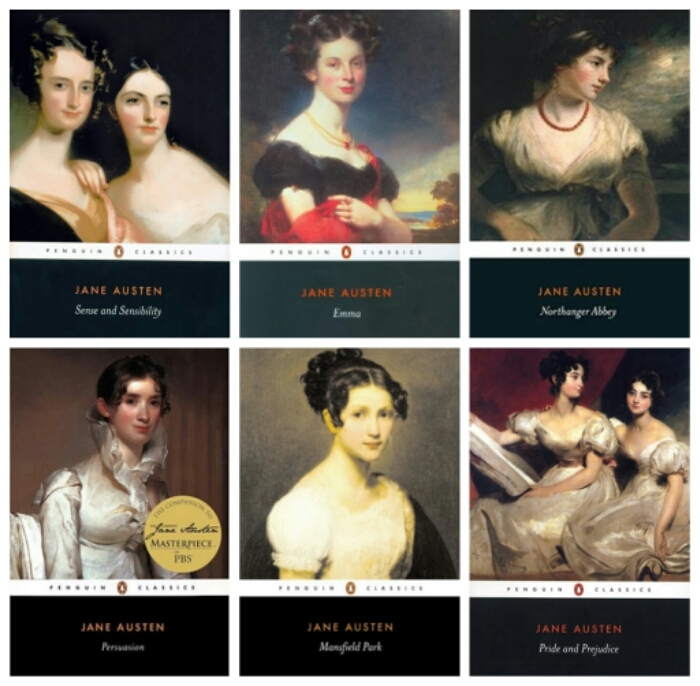 Welcoming this month with AUSTEN IN AUGUST, an annual reading event celebrating one of the most influential authors of all time. Thanks to Roofbeamreader for hosting this awesome event. I’m so excited to kick off this event with a special giveaway for one lucky reader. (Please note the winner might receive a different version of the book. Don’t worry, I’ll send the Penguin Classics one). This giveaway is open Internationally (as long as Bookdepository ships to your country). This giveaway ends on 7 August 2015. I will announce the winner on 15 August 2015.